Why should I buy this map? Includes Ben More, Stob Binnein and Ben Lui. 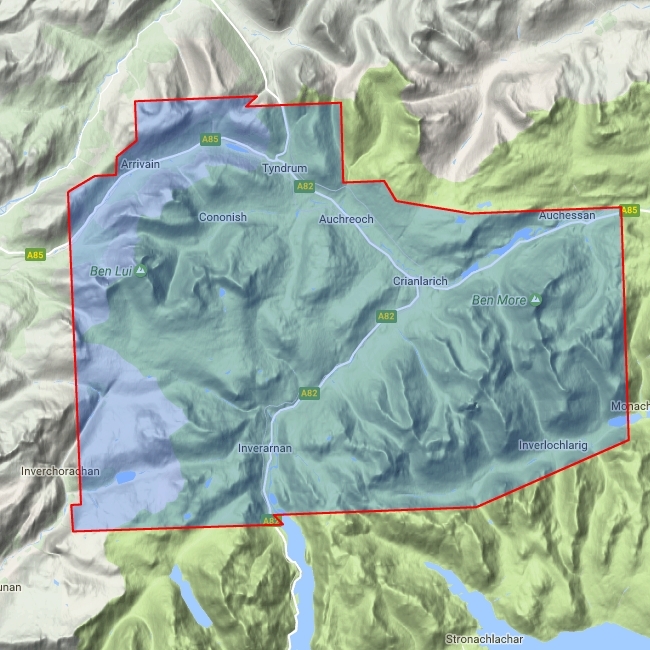 Detailed map for hillwalkers of the north western part of the Loch Lomond and Trossachs National Park at the popular scale of 1:25,000. Easily accessible from Glasgow and Stirling. Includes Crianlarich and Tyndrum. As used by the Killin Mountain Rescue Team. Includes 11 Munros and 3 Corbetts.